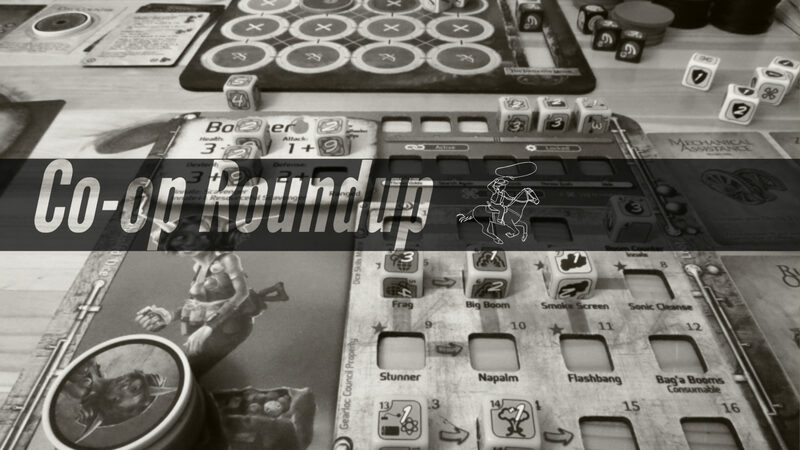 Below you’ll find some of our favorite recent cooperative board game content from around the web. Z-Man Games announced that they will be releasing Pandemic: 10th Anniversary Edition. Pegasus Spiele announced that they will be releasing Talisman: Legendary Tales. Boardgame Heaven reviewed Burgle Bros.
Boardgame Rants reviewed Too Many Bones. Mike from One Stop Co-op Shop reviewed Harry Potter: Hogwarts Battle. Board Game Sanctuary reviewed The Mind. The Game Boy Geek reviewed Detective: A Modern Crime Board Game. The Broken Meeple reviewed Gloomhaven. Pop Culture Uncovered reviewed ReAnimator. BoardGame Generations reviewed The Shipwreck Arcana over at BGG. Geek Factor played through a sample turn and scenario of The Hunters A.D. 2114. Boardgames with Niramas played through a game of Spirit Island. D&E Miniature and Board Games unboxed Mysterium. Christian Adventure Gamer unboxed Big Trouble in Little China.